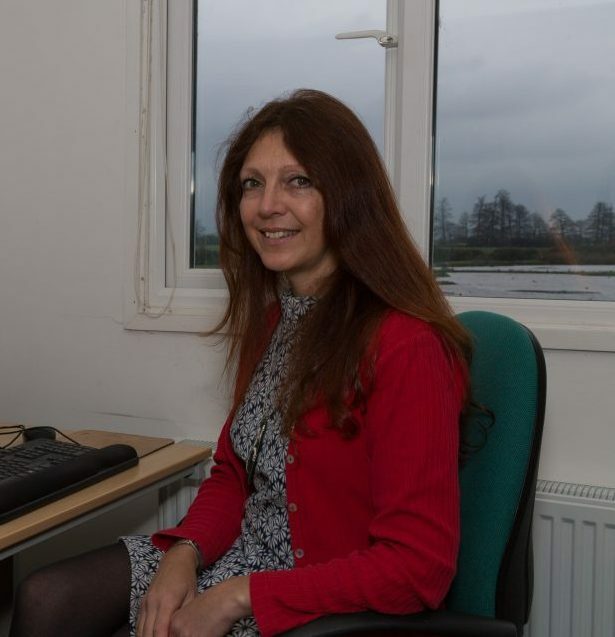 Debbie has worked at WWT as director of conservation for the last 9 years and spent the previous 15 years at RSPB running their international research unit. 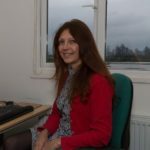 Debbie has worked on a range of conservation issues including: bird conservation and agricultural policy; climate change, bird distributions and reserve networks; environmental toxicology (particularly lead poisoning in birds) and the bird trade. She has also been involved in programmes to save many threatened bird species across the world, including the spoon-billed sandpiper (since 2009). She is passionate about spoon-billed sandpipers and saw her first one, a wintering bird, in Thailand many decades ago. She has now been fortunate enough to encounter them while contributing to WWT’s conservation efforts both at a key migratory staging post in China and on their Russian breeding grounds.